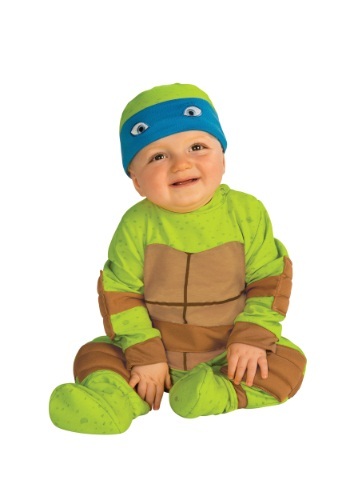 After researching a couple of sites including Huffingtonpost, Mashable.com and others who are talking about the cutest baby costumes. 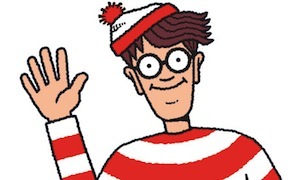 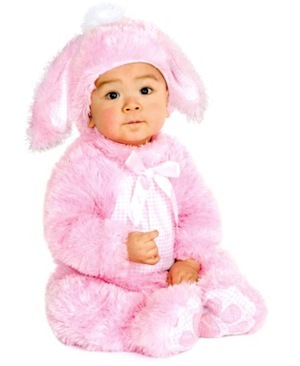 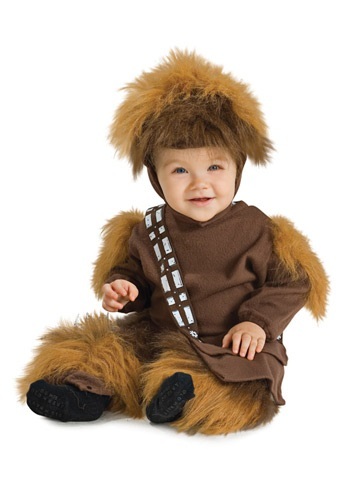 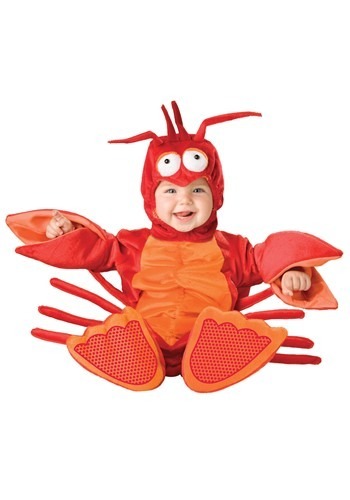 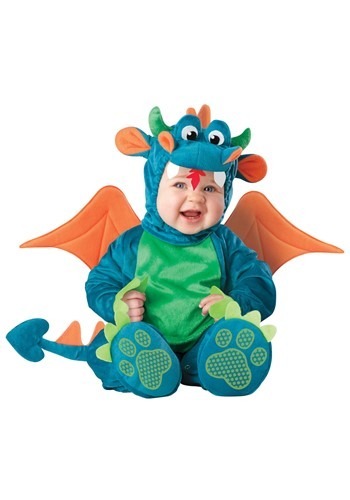 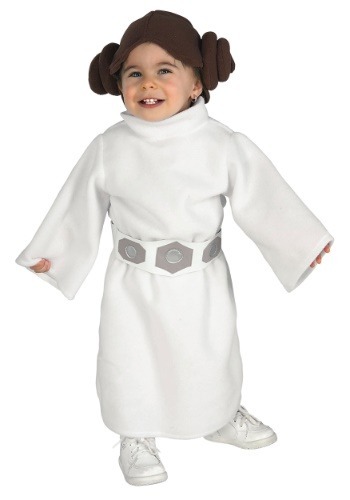 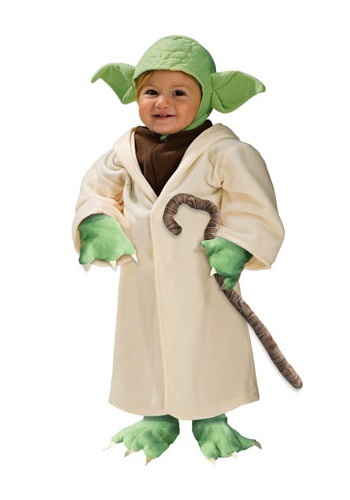 I’ve compiled a list of the top 15 baby costumes for 2014. 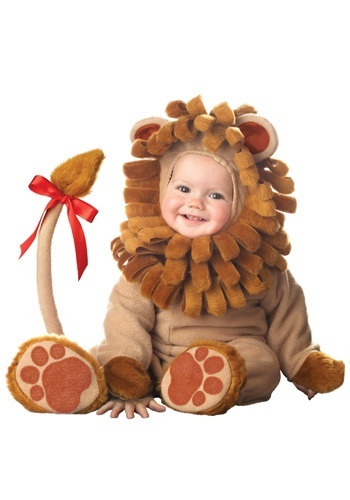 Below are the costumes links to purchase them. 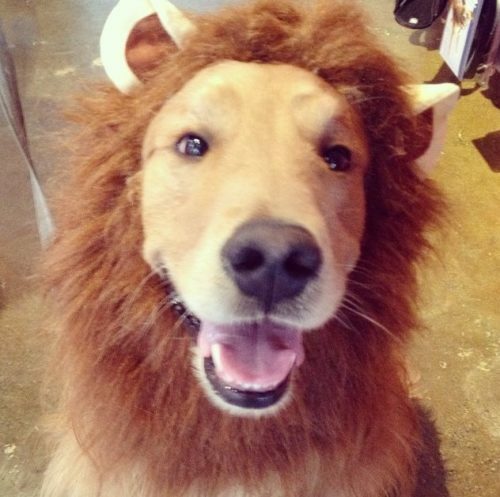 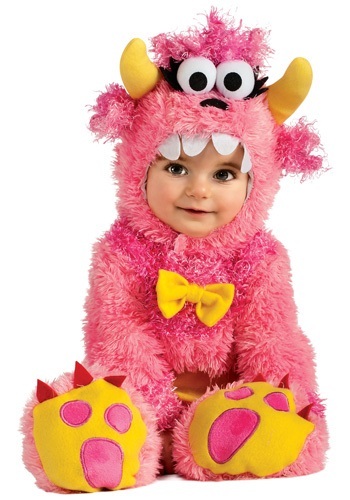 These are definitely the cutest little costumes ever. 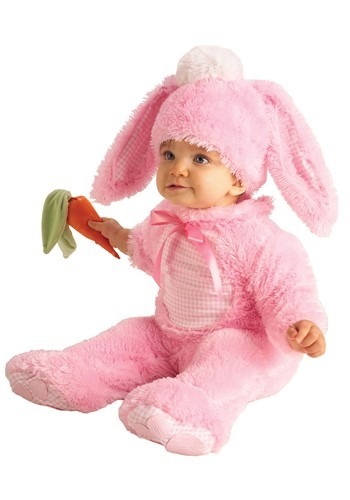 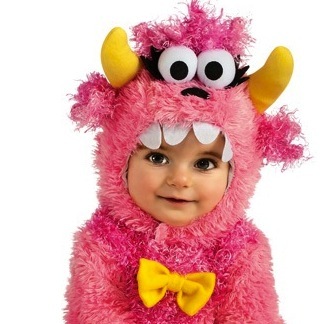 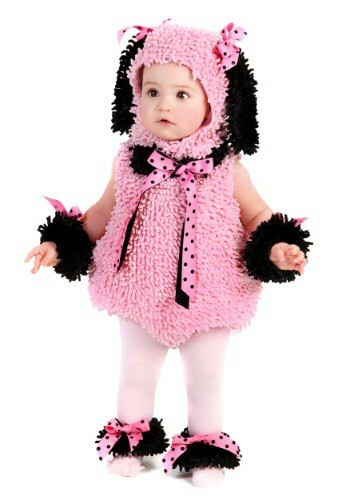 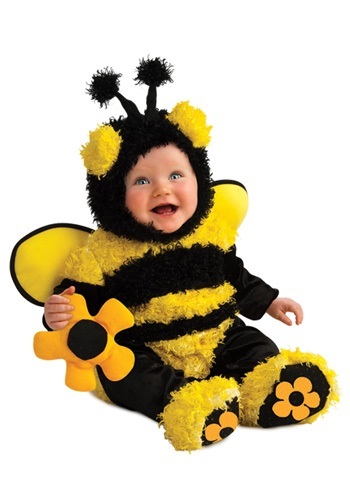 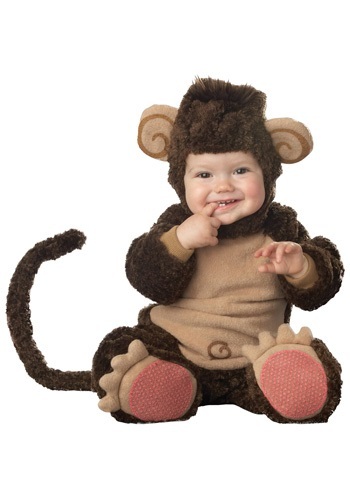 Click here for more adorable baby costumes.